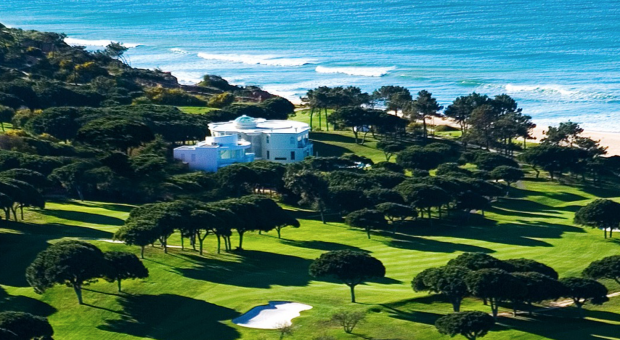 Vale do Lobo Algarve is a fantastic resort with two courses on site - Royal Golf Course and Ocean Golf Course. 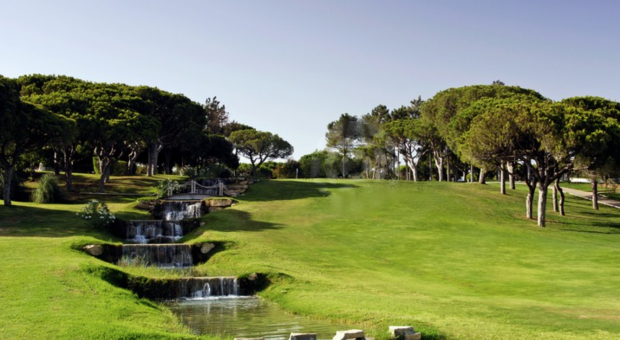 The courses not only look great but are not too long or overly challenging, making it ideal for any standard of play. 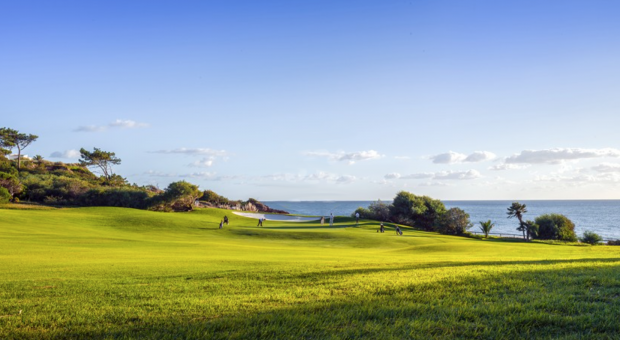 Carts are not mandatory at any course so guests have the option of walking if desired. 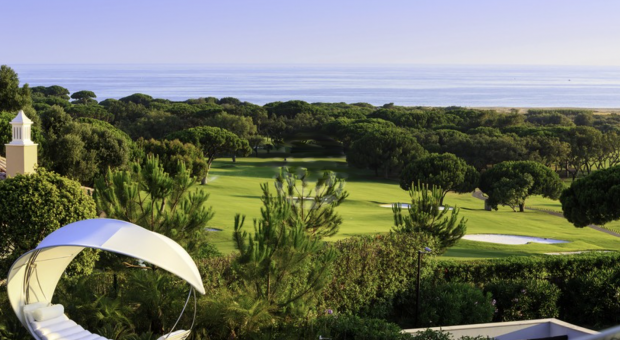 5km drive to Quinta do Lago North and South courses for additional rounds if desired. 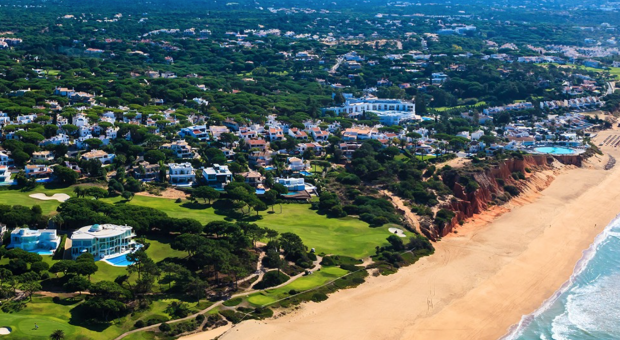 3km from the main Vale do Lobo hub is a selection of restaurants where you can find Sandbanks, Montys and a few other restaurants and bars which are really nice. 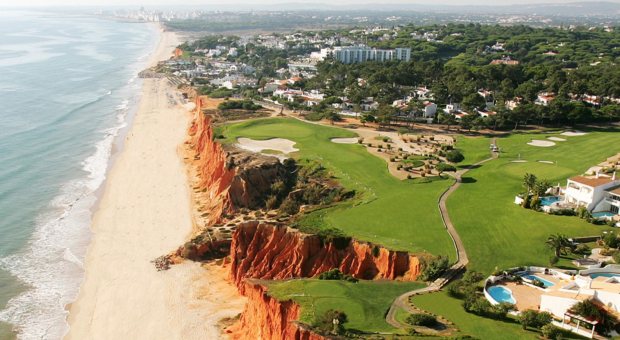 Downtown Vilamoura is 20 min from the resort. 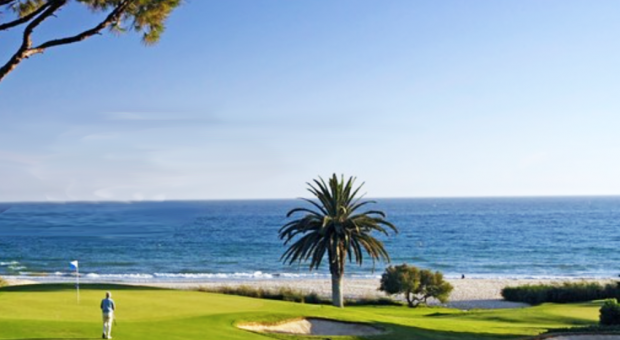 Spend a worthwhile afternoon / day trip at the marina, shops, restaurants and bars. Contact us today to request more information or to book!